HMP Liverpool is a category B establishment. 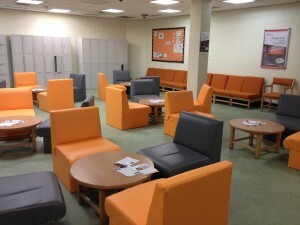 POPS delivers the Visitor Centre Services at HMP Liverpool providing a warm welcome and advice and support for all visitors on a range of issues including travel, debt and housing. We also offer one to one support at times to suit families, please ask for more information. 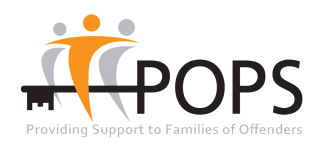 Family Forums are also available for families to get involved in, allowing families the opportunity to express any concerns that they may have. For more information about the POPS’ Visitor Centre and how to book a visit download our Visitor Centre Information (HMP Liverpool). 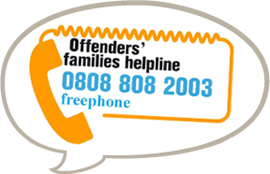 If you have concerns about an individual in custody at HMP Liverpool please call the Safer Custody concern line on 0800 528 0970 (freephone). This line often goes to an answering machine. This is always monitored so leaving a message logs your concern for prison staff to address.